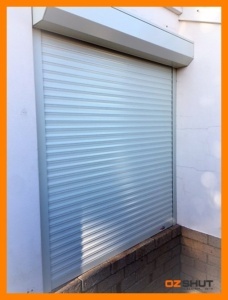 Here are my before & after photo of my shutter that I had installed. I’m very pleased with it as it keeps the sun out & it will be a lot warmer in winter in my bathroom this year. Lewis did a great job of installing it.